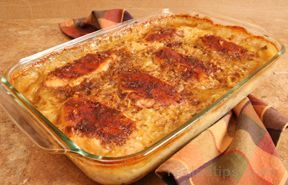 Cut up the chicken into bite-size pieces; then in a skillet, cook the chicken with the chopped onions until done. In a medium sauce pan, melt the queso cheese and sour cream together. 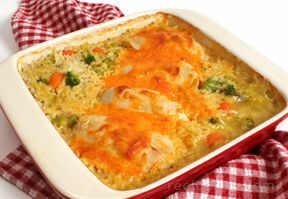 When the cheese is melted and the sauce thickens, add the chicken and onion mixture; then stir in the spinach and tomatoes and heat thoroughly. Spoon a portion (several tablespoons) of the mixture onto each tortilla; then roll up the tortillas and place in the baking dish. 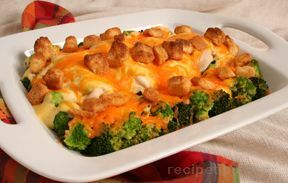 Pour the enchilada sauce over the rolled tortillas and sprinkle with the Monterey Jack cheese and the chopped green onion. Bake for 25 - 35 minutes until hot and bubbly.